InStyle Magazine has a great feature this month on wrap dresses. 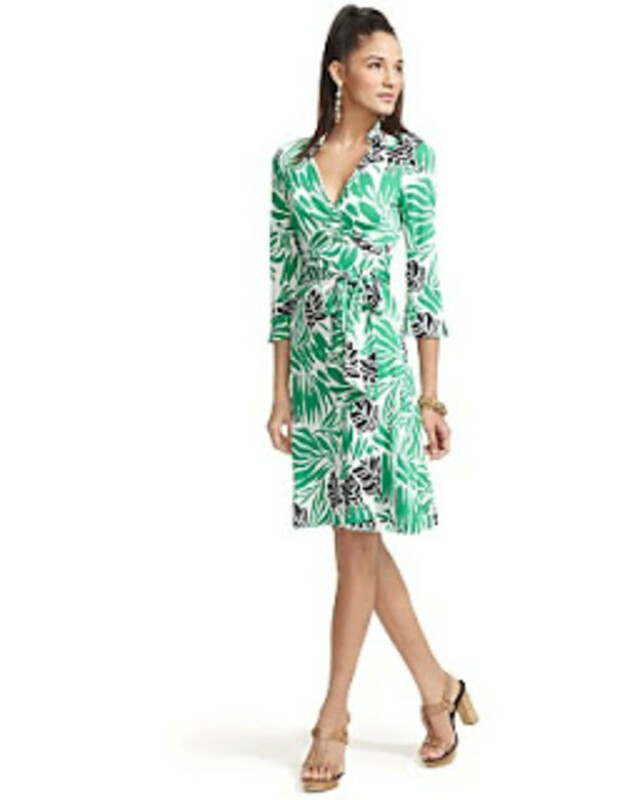 I&apos;m a total whore for anything Diane von Furstenberg but her wrap dresses are my favorite. The silhouette flatters any body type and the cut is conservative enough for work yet revealing enough for a night on the town; making the wrap dress one of the most versatile pieces of clothing I own. I like DVF&apos;s because they come in a variety of crazy colors and prints that flatter my coloring. Best of all, they never go out of style and travel super well. When I was pregnant, I lived in Isabella Oliver wrap dresses and tops. It&apos;s hard to camouflage a big bump but they do it best. Now that I&apos;m no longer preggers but not quite back to my pre-pregnancy weight, I just buy up a size (or two). Hopefully I&apos;ll get over to DVF&apos;s sample sale tomorrow night here in NY. I thought Gilt Groupe had made the bricks and mortar sample sale obsolete but of course DVF doesn&apos;t participate in the online sales yet so Gilt did the next best thing and worked out a deal to sell VIP tickets to the event. Only in New York, sigh. In any case, I&apos;m really hoping to score some wrap dresses. They completely have me wrapped around their finger. What&apos;s the most versatile piece of clothing in your wardrobe?